The Ghastling is a wonderful magazine of ghosts and the macabre, in the tradition of M.R. James, Wilkie Collins or Edgar Allan Poe. I am delighted to say that my folk horror story “The Village Below” will be published in issue 3, along with other macabre and ghostly tales. It will be released at Halloween 2015, with a celebration that includes readings by candlelight (I’ll be doing my best to spook out all the attendants), a Phantom of the Opera-inspired dress code and a table of curiosities. Tickets for the event are available here. You can buy the first two issues of The Ghastling here. 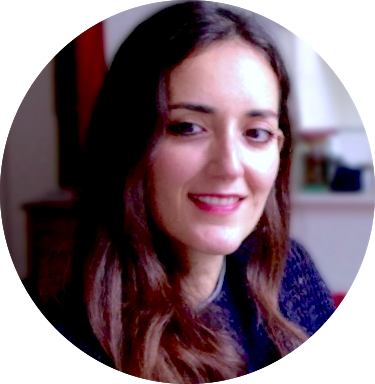 Maria is a freelance writer and SMM based in Bristol, UK. She specialises in history, art, myth, and mystery. I'm Maria, a freelance writer and SMM based in Bristol, UK. I specialise in history, art, myth and mystery.